Thinking of spring already? Bring a blast of seasonal scents into your kitchen with herbs. 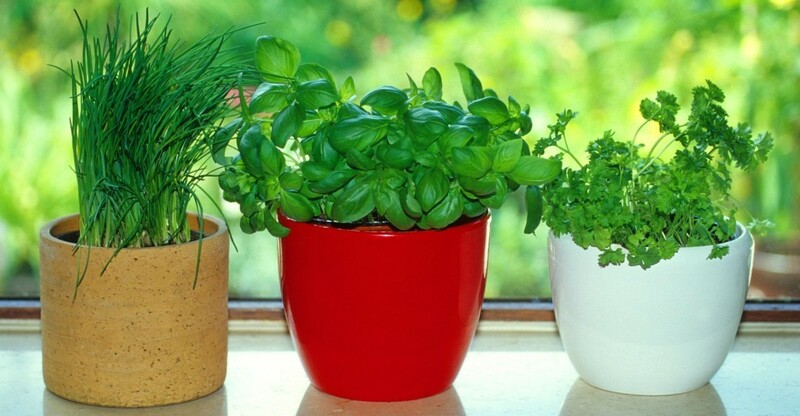 Here are my five favorite herbs for the kitchen. These herbs add a wild range of flavor to the dishes you love to make! If you have any questions about indoor plants or if you would like some tips on creating the perfect indoor garden connect with our experts at Interior Gardens. We would love to help you find the best plants for your home or office and assist you in transforming your space with professional plant design.